Welcome to Greenville, South Carolina. 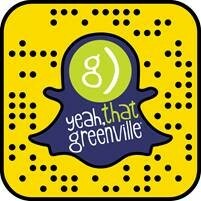 Yeah, that Greenville. Need help planning your trip to Greenville? Contact our Visitor Center.